A cool Dragon Ball Z hoodie. 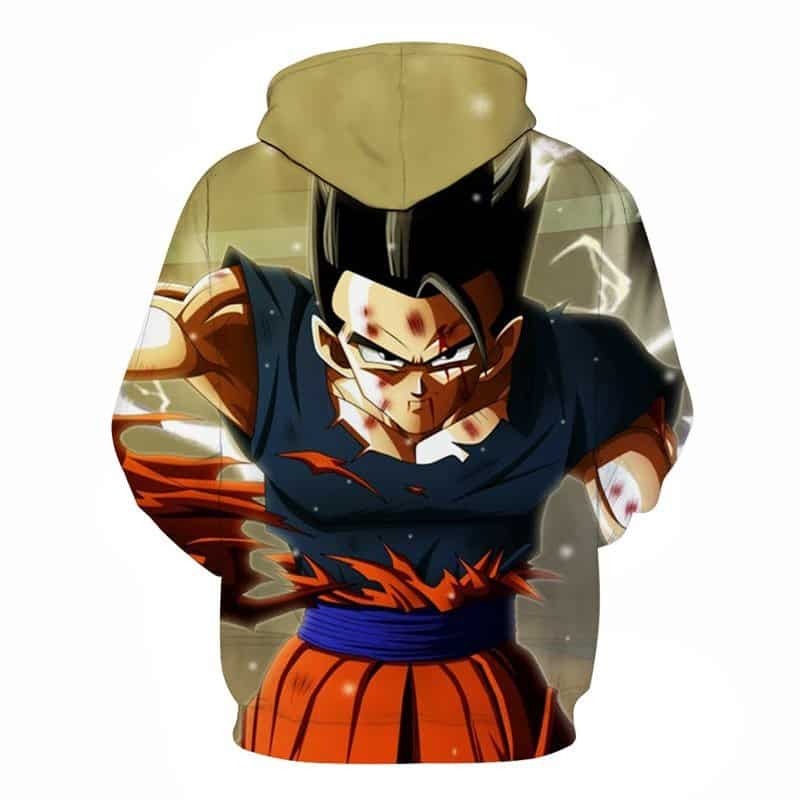 A powerful hoodie that features Goku fresh from battle with various battle scars across his body. 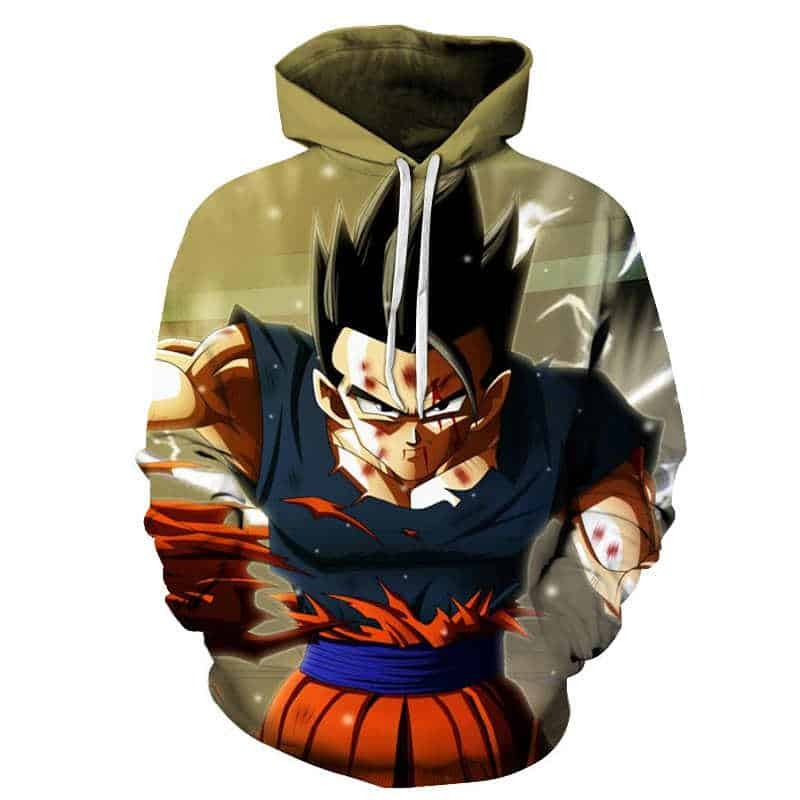 The perfect hoodie for any dragon Ball Z fan that loves the warrior that Goku is. Tag your photos with #dragonballz on Instagram.